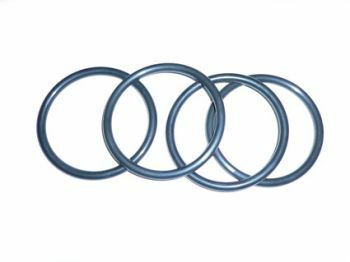 These are the replacement o-rings for most of the water jackets we sell. They are listed by water jacket part number. Enter the quantity of o-rings you need in the box next to the water jacket you have. Then click the "add to cart" button.